Chris Cerda, a Midland-Odessa native and father of two, moved to Stamford six years ago. When the fitness center opened, he started working part-time as a personal trainer. He started working for the center full time in November as manager, personal trainer, and class instructor. 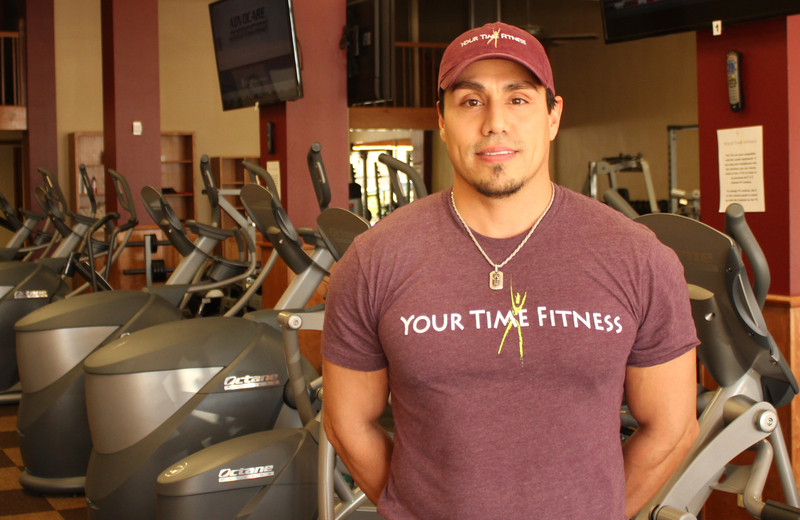 Cerda brings seven years of experience in personal training to the fitness center. He says his specialty is making people’s dreams come true, whether it be losing weight, bulking up or working on muscle tone- whatever a person wants to accomplish.